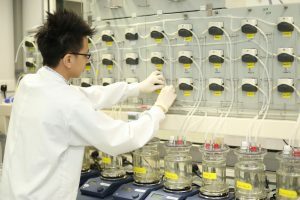 Built on a heritage of excellence and trustworthiness, we connect closely to world-leading scientific teams and research centres in the Asia-Pacific region, by bringing our global R&D expertise on early life nutrition, gut and microbiology, immunology and clinical research to Asia. We are a hub of digital innovation and apply our expertise in this area to our research and to providing patients and consumers customised nutritional care. A diverse and dynamic team. 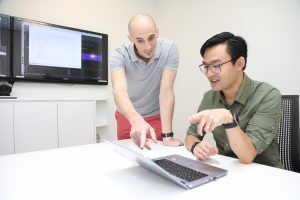 The Singapore research centre comprises a unique group of people from across Asia and Europe who work across a range of different scientific disciplines, including microbiology, immunology, data science and digital innovation. Examining impact of early life nutrition on health. Through our interdisciplinary research approach, we strive to understand the complex development of organs and systems and how they interact with one another. Together, we explore how nutrition might positively influence each phase of early life growth, ensuring the optimal functioning of key developing organs. 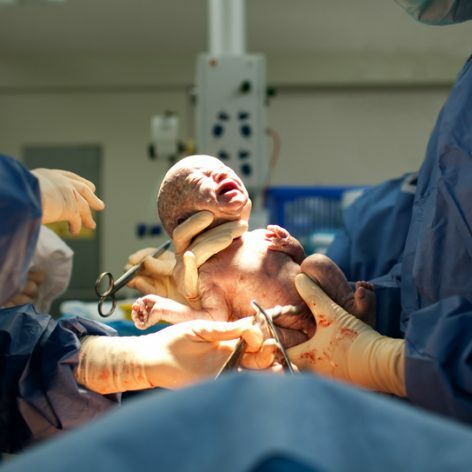 We are also interested in how the right nutrition in early life can enable the body to cope with challenges later in life, including a reduced susceptibility to diseases. 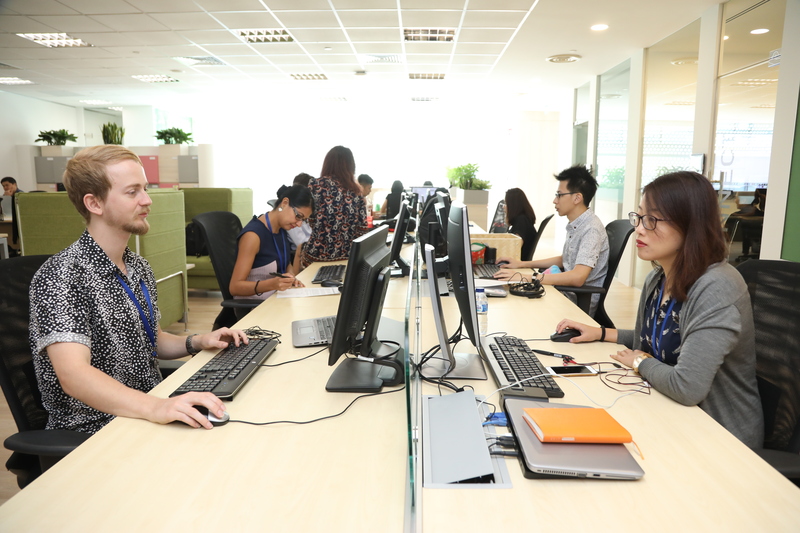 An agile, multidisciplinary team with strong scientific research and digital capabilities. 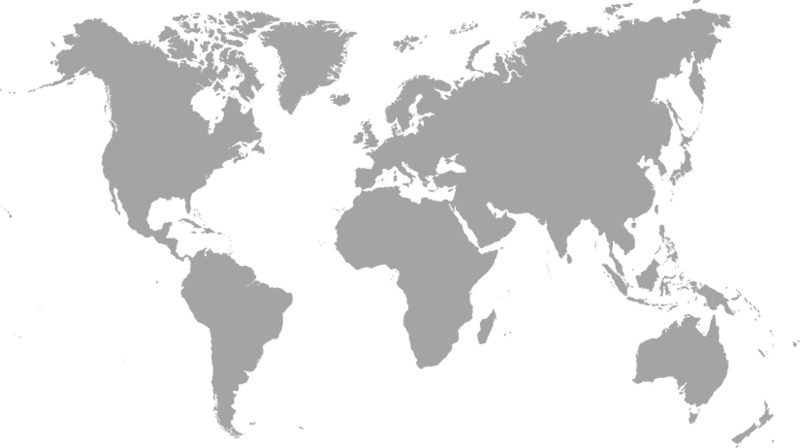 Because of our geographical location, we have easy access to the clinical research network in Asia. For example, we are involved in various cohorts to identify potential early life biomarkers of disease as well as to investigate the interaction between early life nutrition, the gut microbiota and the functions of developing organs e.g. the immune system. We also perform experimental and clinical intervention studies to evaluate the safety and efficacy of early life nutrition concepts and products in Asian populations. All these help to substantiate product claims and enable market access. Delivering high quality, effective nutritional solutions is clearly our main goal. Nevertheless, we need to ensure we offer a superior consumer and patient experience while improving the way how we collect data and obtain scientific insights. 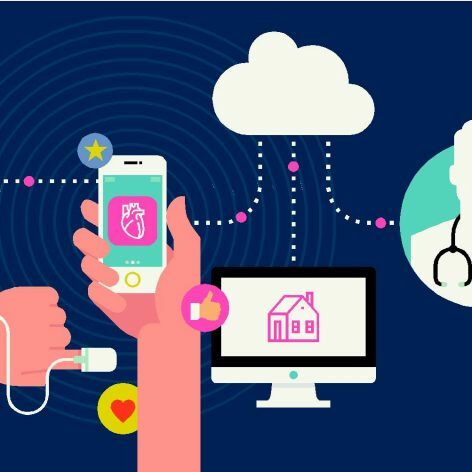 Digital innovation offers great, new ways of engaging healthcare professionals and consumers/patients and increasing the level of effectiveness and satisfaction. We aim to provide comprehensive scientifically substantiated nutrition care by integrating digital tools and devices and tailored nutritional solutions. Capitalising on technological advancements, we develop self-service devices to enable parents and consumers to capture health-related data. These data are analysed to help healthcare professionals deliver a more accurate diagnosis and thus provide more targeted nutritional solutions to parents and consumers. It can take years and cost hundreds of millions of dollars to plan and execute a clinical study. We look into digital innovation opportunities that could increase the quality and efficiency of our clinical studies, as well as for the ‘real-life following’ studies that demonstrate the impact of our nutritional solutions on an individual, their family, as well as on the healthcare system. Thanks to data intelligence and machine learning, we can turn the swamp of data into insights or suggestions for action. For example, with the help of predictive analytics, we can connect the dots of early life events and identify the possible future disease risk. This enables healthcare professionals to provide more targeted nutritional solutions to consumers or patients. We can generate petabytes (1015) of data in only a few studies. With the continual influx of data about the product experience of our consumers or patients, we can also obtain critical insights into who benefits most from the nutritional solutions and how we can further improve our nutritional innovations. 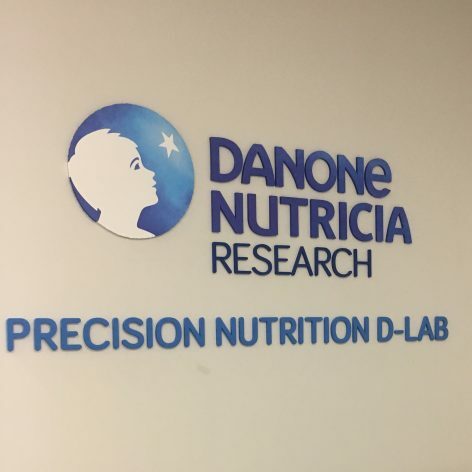 At the Research Centre in Singapore, we are able to provide digital integrated nutritional solutions that connect consumers, patients and healthcare professionals through the whole continuum of care, empowering all of us to further transform and improve health and wellbeing. Morgan Stanley. Nielsen report, 2007. PEW Internet, Mobile Health report 2012.